Scary short stories fill this volume, but each has its own unique twist, making all of them memorable, intriguing and fun. My favorite is Terry Schott’s Charlatan, the tale of a scarily powerful stranger who gives what is asked but maybe not what was desired, and keeps the reader guessing. Lynne Cantwell’s The Only Way to Save You provides a truly haunting ending to the collection. And When is a Nursery Rhyme not a Nursery Rhyme, by Catherin L. Vickers, offers a solid anchor in the middle, cleverly blending the titles of familiar rhymes with a poodle, a witch, a rebellious daughter, and the fear of being followed. 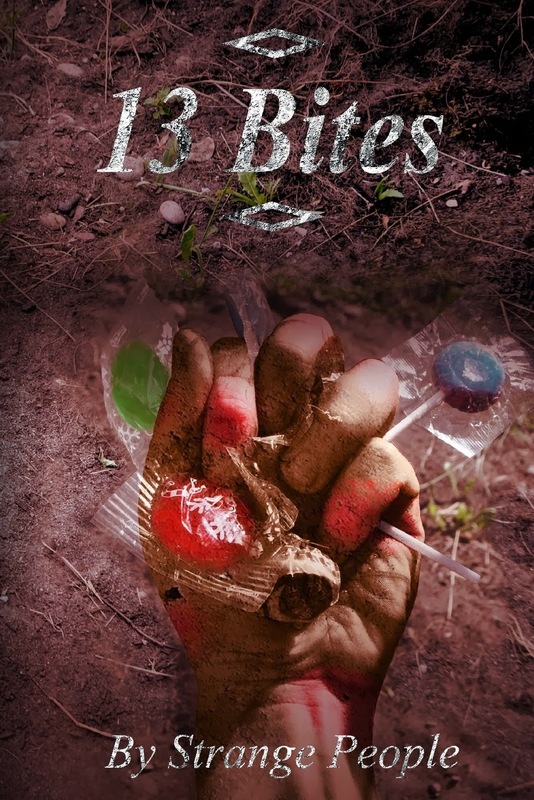 It’s a gruesome, awesome tale, part of a gruesome, awesome mix in these 13 bites, and it’s great Halloween fun.